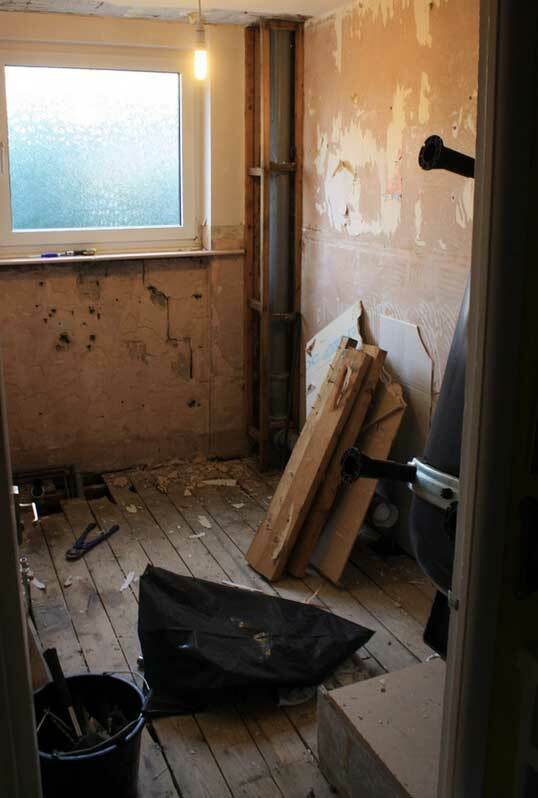 Customer requirements:Tired 1970's bathroom needed replacing. 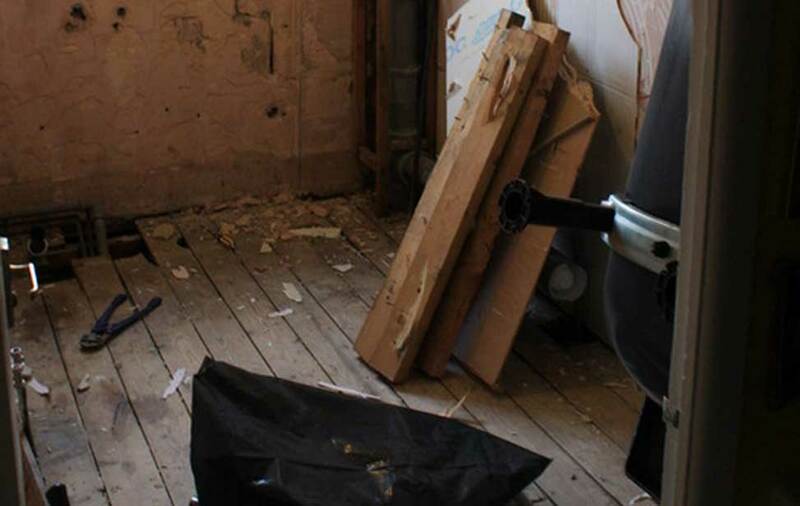 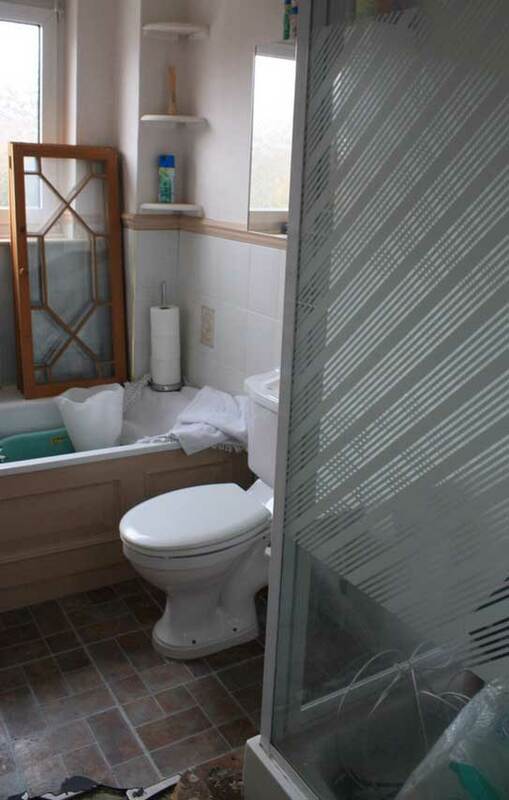 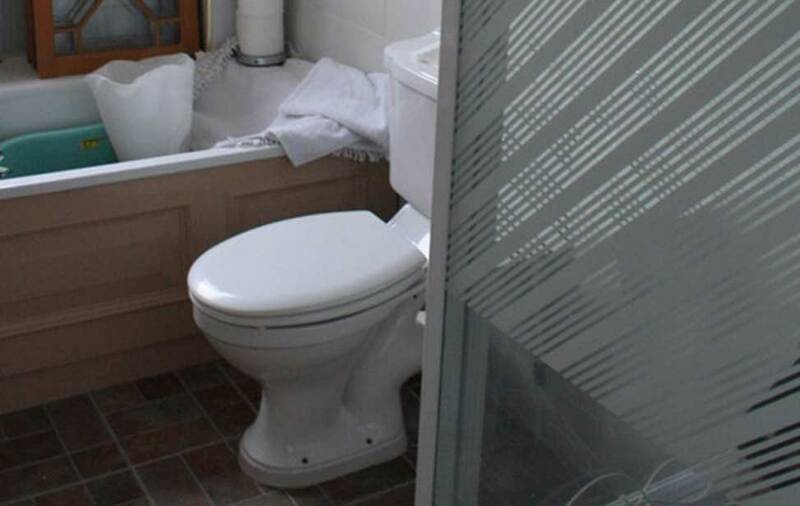 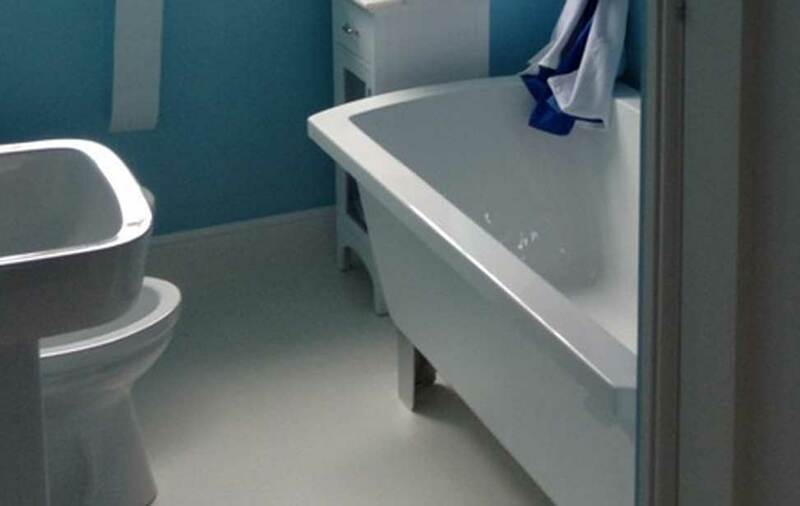 Remodelling to include a free standing bath, modern fitments, bidet and minimal tiling. 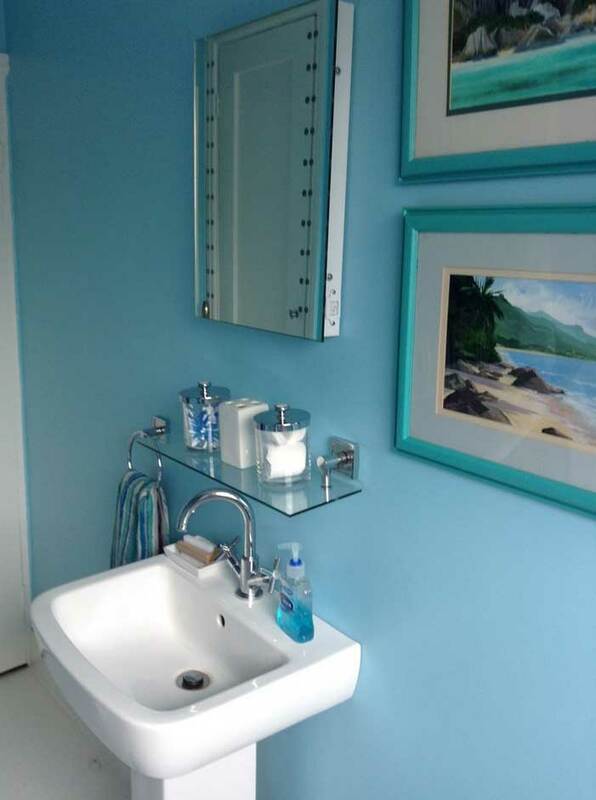 Bright and cheerful. 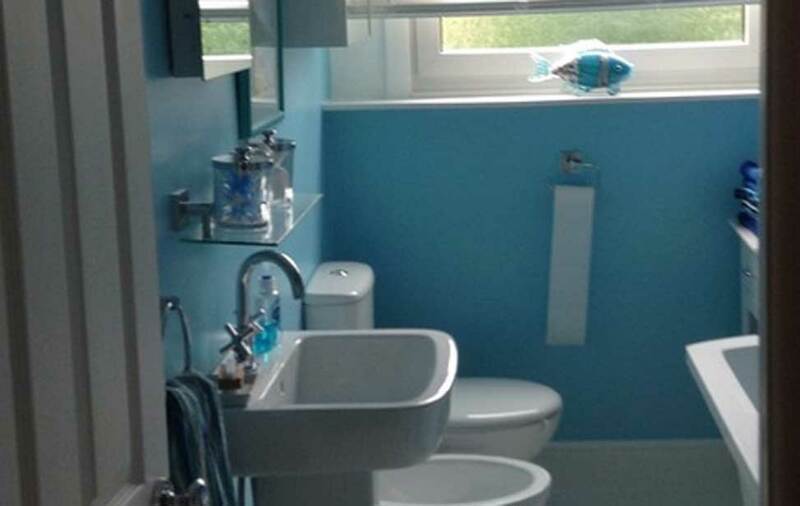 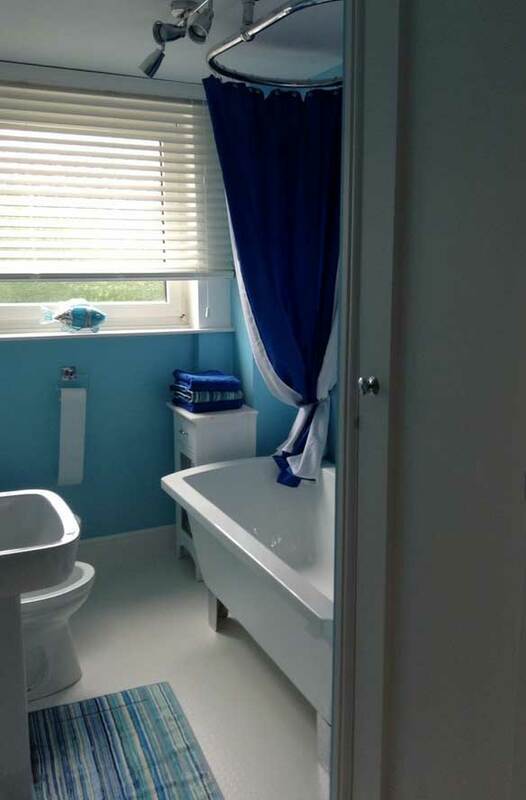 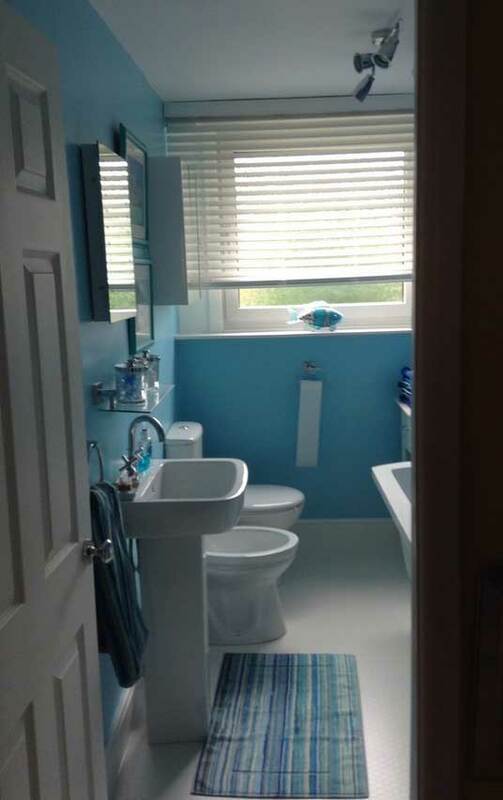 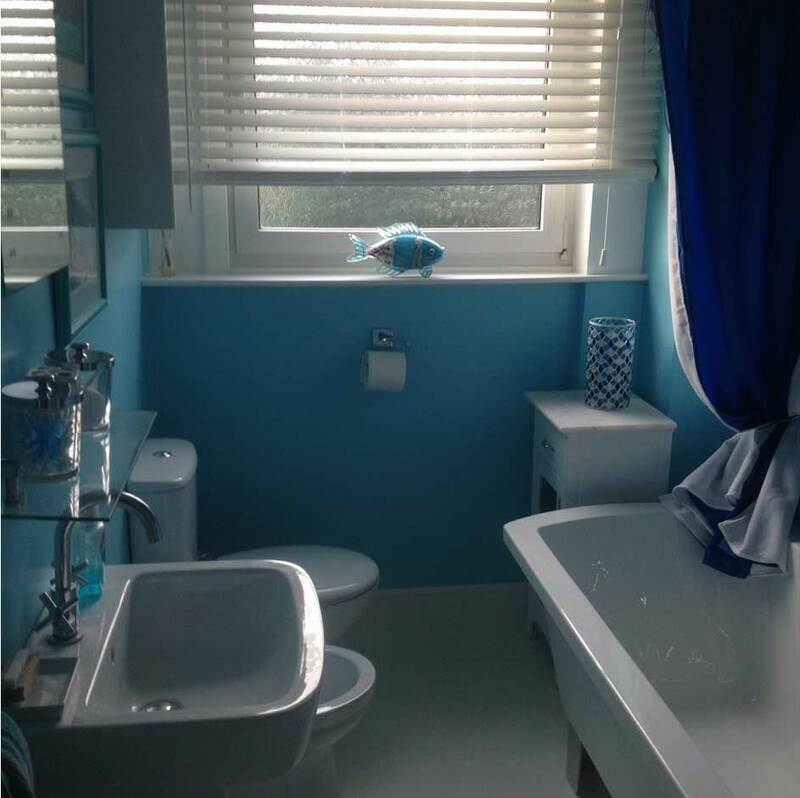 Our solution: We completely redesigned the bathroom including moving the bath when positioning it alongside an internal wall, rather than under the window. 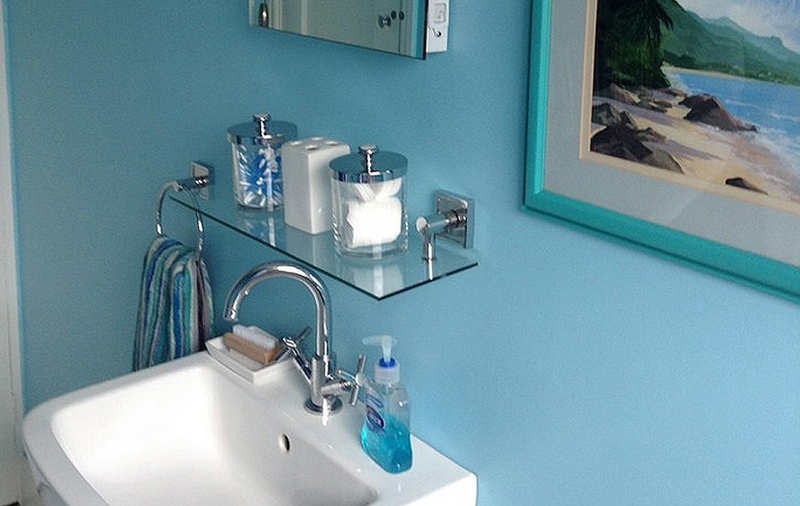 The turquoise walls give the room a fresh coastal feel.